The Durango High School boys basketball team knows the magic number its needs to reach if its going to pull out a win: 40 points. 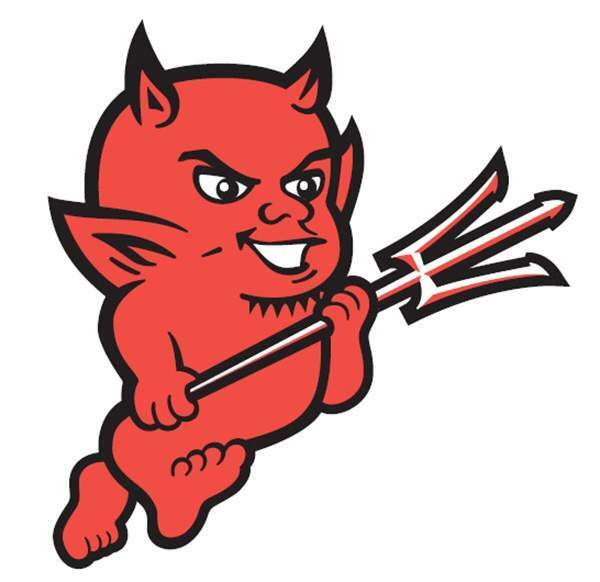 Head coach Alan Batiste said it during the three-game losing streak, and his message got through Friday night as the Demons cruised to a 50-28 win over Grand Junction Central in a wire-to-wire victory Friday night inside the Demon Dome at DHS. Durango (8-7, 1-1 5A/4A Southwestern League) had its largest margin of victory of the season and head coach Alan Batiste had a lot to say about his team’s offensive performance. Durango got off to an early lead in the first and led 7-2 after the first period. The offense would continue to stay hot as they took a double-digit lead when sophomore guard Jordan Woolverton converted a jumper to give DHS a 23-13 lead just before halftime. Earlier in the half Caleb Davis scored four points in the quarter for Central, but he was one of three players who scored for the Warriors. Meanwhile DHS forward Al Hurworth scored all seven of his points in the quarter. That would be the score as the teams went into the locker room. The Warriors (3-11, 0-1 5A/4A Southwestern League) would not get it any closer than 10 in the second half. Anthony Flint got his 3-point shot going once again, and the freshman shooting specialist hit back-to-back beyond-the-arc shots to open the game up. The 3-pointers would be part of a 12-4 run that gave DHS a commanding lead 20-point lead. King thought that was the dagger that did the Warriors in. DHS outscored the Warriors 32-16 in the second and third quarters to open up the flood gates. Batiste said the start to the conference season reminded him of two years ago, when DHS lost its first two games, but stormed back to take the conference title with a six-game conference winning streak. Durango was led by Flint, who finished with nine points, while Robinette and Woolverton had eight. Davis led Central with nine points while Tyrese Holder and Malachi Yeager had four a piece. DHS will take on Montrose at 2 p.m. Saturday at DHS.